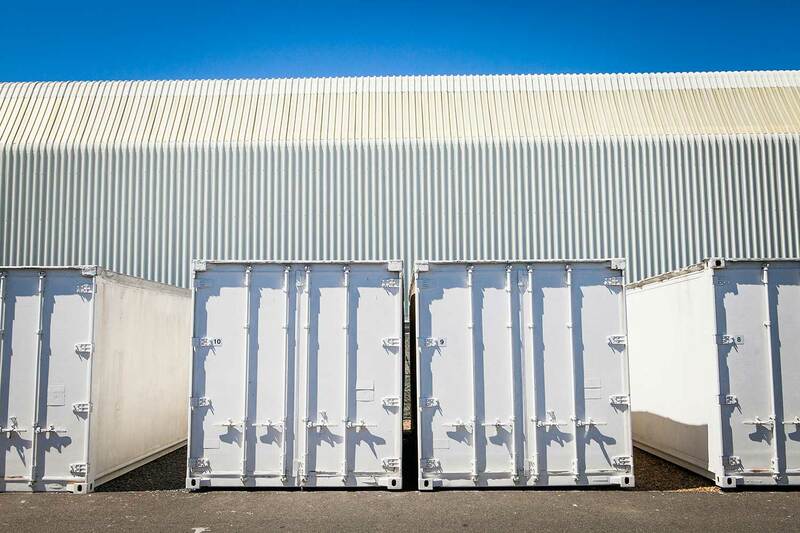 Up to 40% off selected storage units. 30% off all Flexi Offices. No deposit. Offer valid until 31 May, 2019. 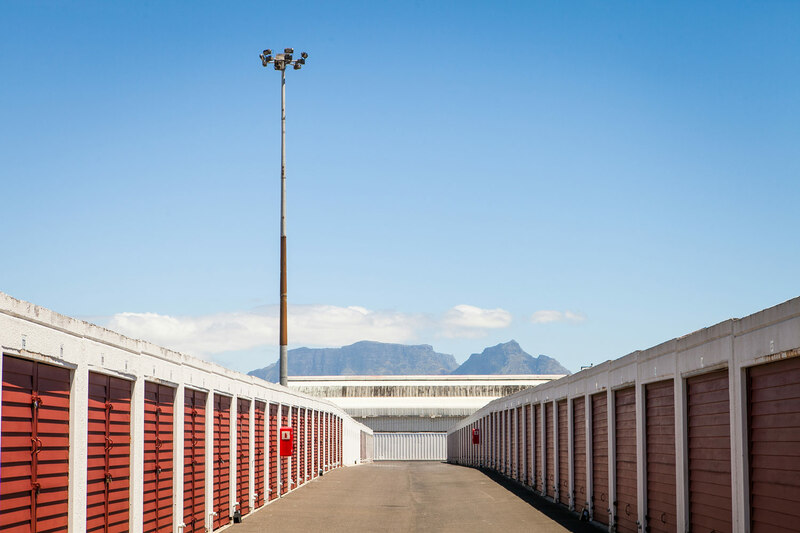 Providing self storage in Cape Town, Airport Industria. Sat 8:15 a.m. to 12 p.m.
Open every second Saturday of the month. 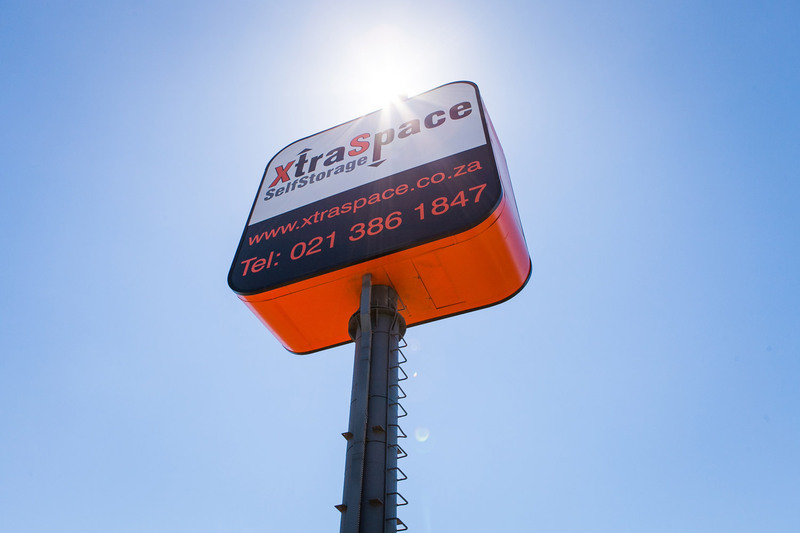 XtraSpace in Airport Industria, Cape Town offers secure self storage units in a range of sizes and storage facilities for caravans, boats, trucks and motor vehicles. 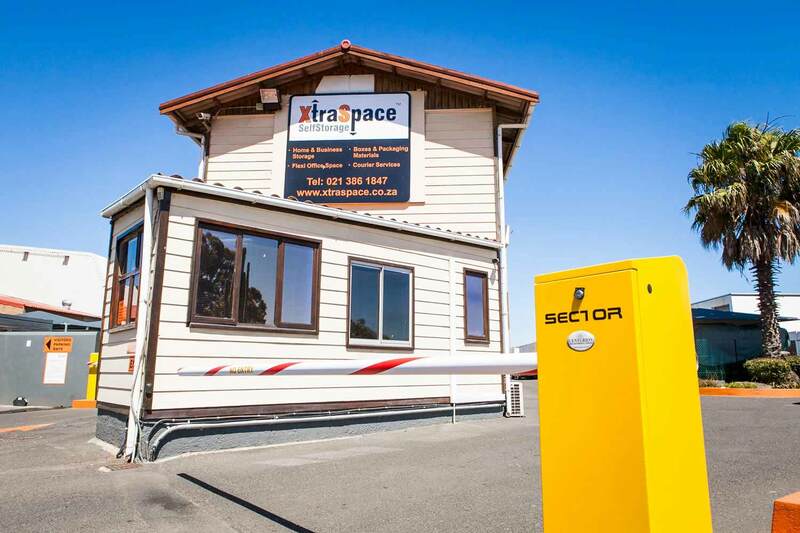 We also offer a business centre with printing, copying and internet facilities, as well as courier services. 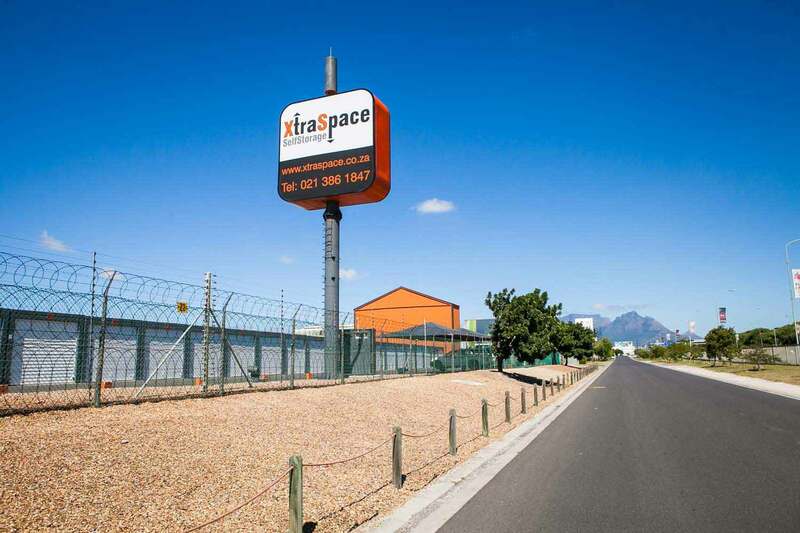 Airport Industria is situated near Cape Town International Airport and the Cape Town suburbs of Matroosfontein and Tygerberg.